ROUNDED OUTLINE - The round outline makes that you will have unrivalled control. COMFORTABLE RIDE IN ALL CONDITIONS - No matter what conditions, the design is perfect for anything. 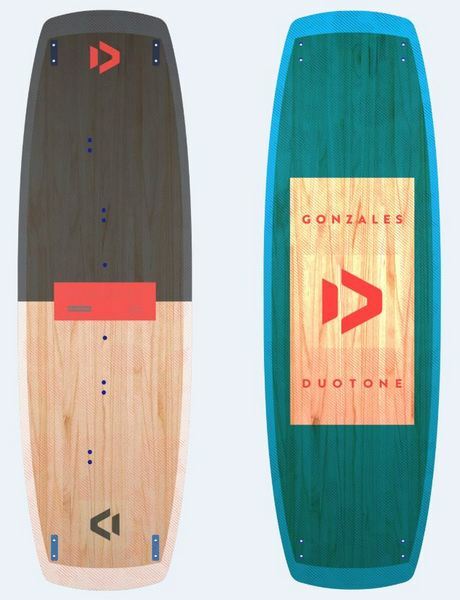 FIVE SIZES COVER ALL TYPES OF RIDER - Since the board is offered in 5 different sizes, for each rider there is the perfect board.